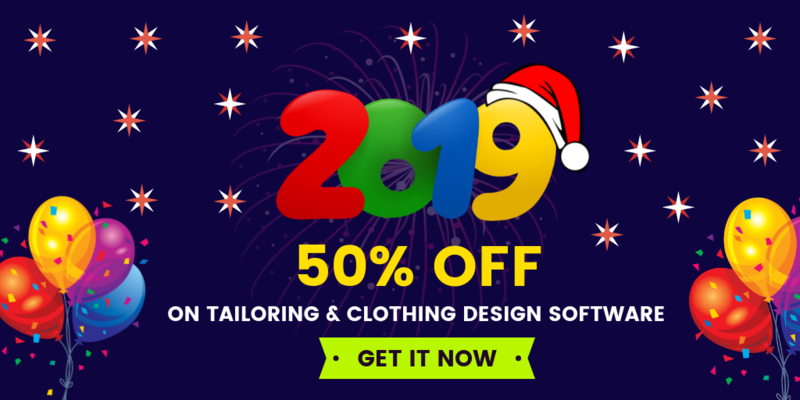 Points you should know before getting into an Online custom tailoring platform: The points which follows will helps to connects between the Custom tailor Enterprises and People easily. 1) The look and feel will like what the tailor will give: For both men and women they must have some specific clothing size. Whatever the size may be if anyone going to buying a Shirt or Suit they should shedule a trip to a tailor and if you are with a good tailor , it would not a matter for the tailor whether the suit is new or redesign or need to alter anything. But, the thing is it should be good looking and give us a comfortable feel. 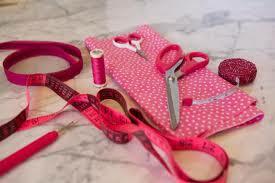 Likewise, An Online custom tailoring platform will give the look and feel of what the tailor will give to us. 2) For a Online tailoring business Promoting method is important: Promoting a website or a platform is the most important thing for a business. 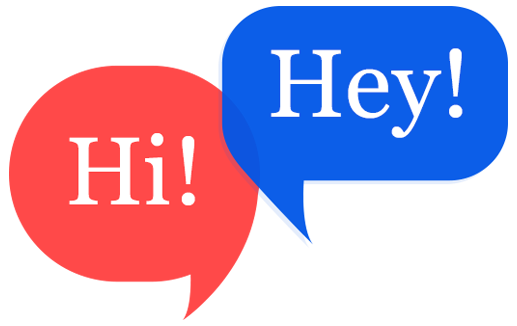 There are various promoting methods such as Advertising banners, promoting in websites and Social media like Face book, twitter etc,. 3) How an Online custom tailoring platform will works? An Online custom tailoring platform will works like the user will get into the website and register. Then, The custom tailoring platform should allow the customer to design their own Shirt or suits with their own unique featured design. The Measurement is the biggest and challenging task in custom tailoring business. So, The customer will get a clear idea and trust that the custom tailors will stitch their own design as it is what they expected and what measurements they gave while purchasing. The customer will make an order for their design through the custom tailoring website and then the owner of the website will paid by the customer via respective website. The designed shirt will be shipped to the customer once it done. 4) Before stitched a Suit preveiw should help the users to Feel the look a like: The Benefits for a custom tailoring users is listing out below, i) Look and feel ii) The preview of what users expecting. iii) The people will get a exact idea of what they want. iv) The Customer will select their fabric and insert their measurements. v) Its should be in a easy measurement way for the users. vi) Should have a easy shipping methods.